LAS VEGAS, Jan. 6, 2014 — LG Electronics (LG) today unveiled its newest Smart TV platform at the International Consumer Electronics Show (CES) in Las Vegas. 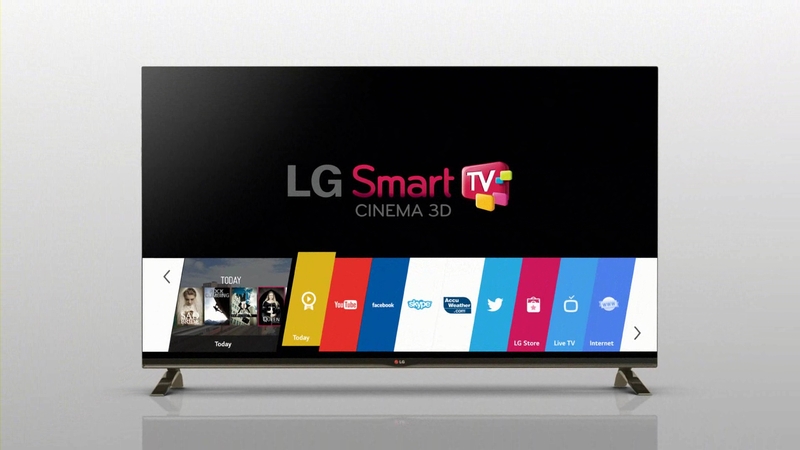 webOS, which was purchased from Hewlett-Packard in March last year, has been reinvented and reintroduced as LG’s new Smart TV platform. The new operating system offers an intuitive user interface for an experience that is both seamless and refreshingly uncomplicated, based on years of experience collected by the webOS team. Furthermore, the new platform makes it extremely easy for developers to create applications and enhances the compatibility of LG’s Smart TVs with other devices. 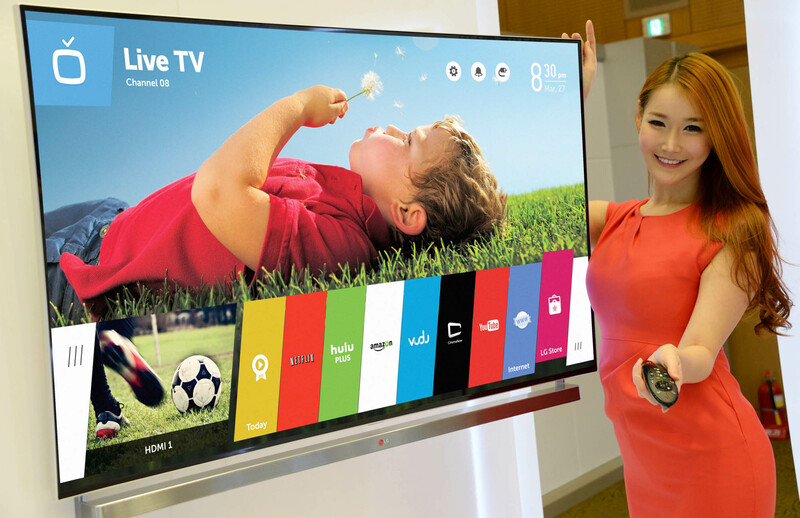 The webOS platform, which will be implemented in more than 70 percent of LG’s Smart TVs in 2014, greatly simplifies the smart TV experience. Its ease-of-use makes content searching and viewing, connecting with other devices, and even the initial setup process incredibly smooth. The first time the user turns on the webOS-enabled LG Smart TV, an animated character named BeanBird appears onscreen to help get connected and walk the use through the setup process. All the viewer has to do is shake the Magic Remote or press the OK button to receive further advice from the winged virtual facilitator. webOS can instantly recognize when and what kind of external device has been plugged into the TV and brings up a pop-up menu listing all relevant options for the user to choose from. The new Launcher, a left-to-right scrollable menu that runs along the lower portion of the screen is one of the most distinctive features of webOS. The Launcher makes it possible to switch between broadcast TV, smart TV content and media stored on external devices without having to return to the Home screen. It allows the viewer to simultaneously watch a show, play a game or browse the internet while searching or downloading other content. What’s more, Live Menu, which can be opened while viewing the TV, keeps the search, recommendation and channel options within easy reach.